I woke up today with a hangover from last night’s drinks, feeling sloppy and a bit dizzy. Nothing could stop me from doing my Christmas shopping, though! Darling you just need a bit of help to hide the hangover, the latest Style….my hangover video came in my mind, as I looked myself in the mirror…. 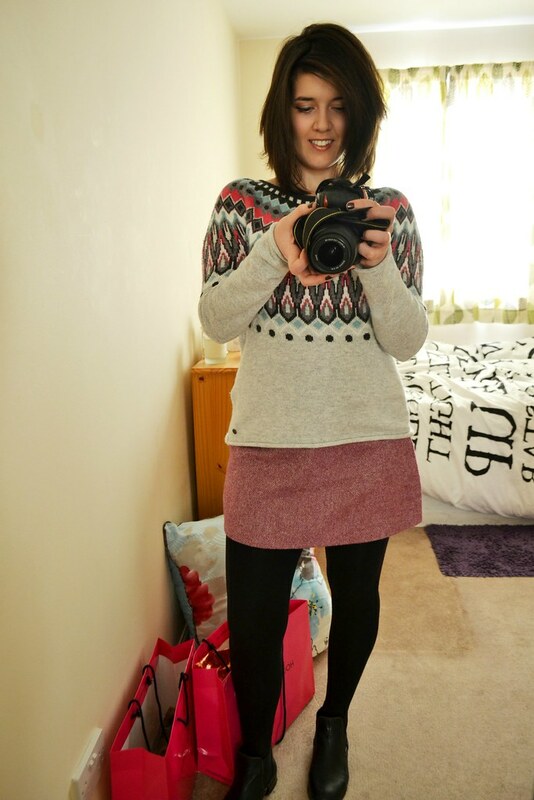 …and so I did, I styled my hangover by wearing my new jumper that instantly lift my mood! 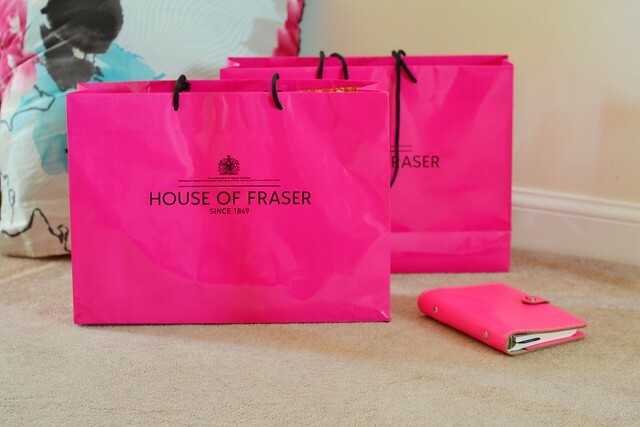 I got out in the streets of Aberdeen with much anticipation to visit House of Fraser and pick up my online order that I placed while browsing through the store on Wednesday night. Suffice it to say I always end up buying more than I was initially planning to get, but with up to 40% off my favourite brands, I simply couldn’t resist the temptation. Now, don’t ask me to show you what I bought as this would ruin the Christmas surprise for my beloved ones, but have a little patience and the Christmas shopping posts will keep coming. 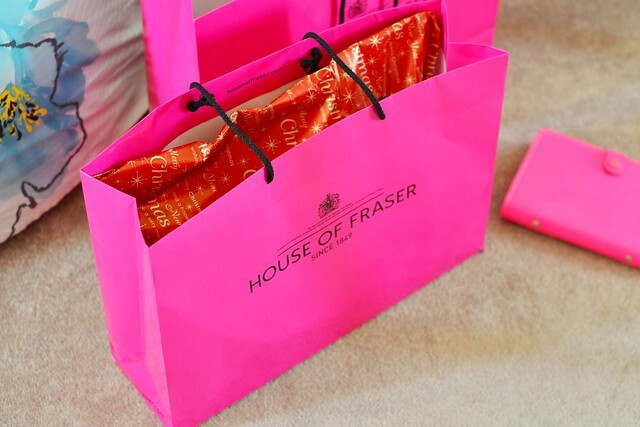 Have you done all of your Christmas shopping yet?